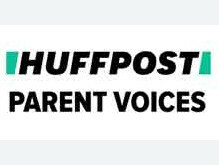 IVF Cube Prague, Czech republic - IVF CUBE News | Fertility Centre Prague - Dr. Hana Visnova for Huffington Post: What can also influence sperm quality? Home->News & Media->Dr. Hana Visnova for Huffington Post: What can also influence sperm quality?